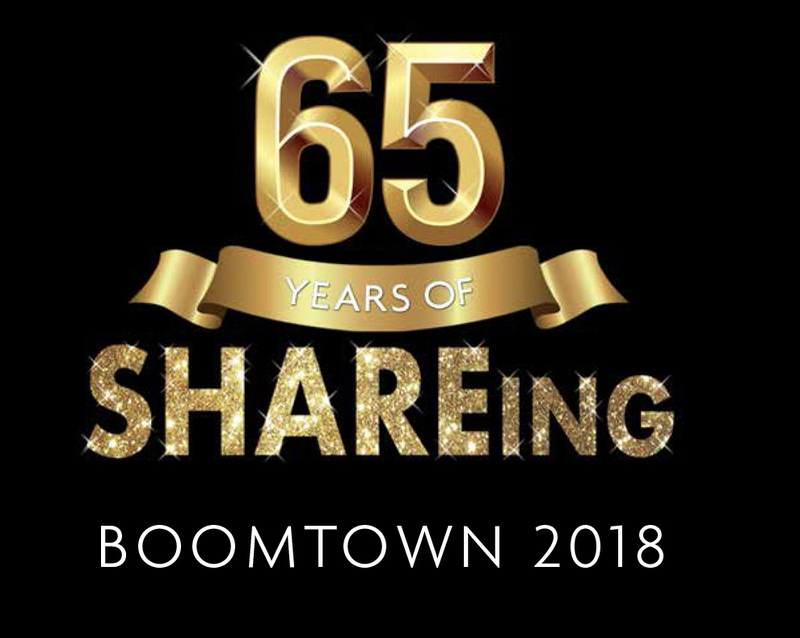 Bionic Buzz® proudly got to cover the 65th Annual Boomtown Gala, presented by SHARE, Inc., which took place at the Beverly Hilton Hotel in Beverly Hills. SHARE, Inc. is Hollywood’s oldest and most noteworthy charity, founded in 1953 by seven women – some of whom were the wives of the infamous Rat Pack! Their mission is to improve the lives of children with special needs and members of the community who are less fortunate. To date, SHARE has raised more than $65 million benefiting those in need across Los Angeles! Today, there are over eighty incredible women, including some of the Founding Members, who continue to “Share Happily and Reap Endlessly.” These fearless volunteers are committed to helping children who are at risk and disabled by supporting treatment, research, prevention and vocational and independent living programs. Each member of SHARE comes to the fundraising table with unique and complementary skills. The members are businesswomen, community activists, and philanthropists. For information and to help out visit http://www.share4children.org/ Check out our red carpet interviews below. Our red carpet interview with Corinna Fields, President of SHARE, Inc, actress and former Miss Universe / Miss Greece. Our red carpet interview with Nigel Lythgoe judge and producer of So You Think You Can Dance. Our red carpet interview with Loreen Arbus, the first female Head of Programming for Lifetime & Showtime. That evening she received the Shining Spirit Award. Our red carpet interview with Rick & Kathy Hilton owners os the Hilton Hotels. Our red carpet interview with actress Natalie Lander from ABC’s The Middle and Goldie and Bear. Our red carpet interview with actor Brad Schmidt from The Birth of a Nation, Here and Now & House of Lies. Our red carpet interview with actress Brittany Ross from ABC’s The Middle. Our red carpet interview with actor / model Cougar MacDowall about his upcoming horror movie called Camp Twilight. Our red carpet interview with Star Trek actress Nichelle Nichols about her upcoming Sci-Fi Parody Film Unbelievable!!!!! Our red carpet interview with restaurateur, interior and product designer, producer, philanthropist & author Barbara Lazaroff. Our red carpet interview with actress Juliet Mills from Nanny and the Professor, Passions & Hot in Cleveland and actor Maxwell Caulfield from Grease 2, Empire Records, Modern Family & Castle. Our red carpet interview with Martha Reeves R&B, pop singer and the original Motown diva of dance music. Our red carpet interview with dancer on Dancing with the Stars & founder of Lablast Fitness: Louis Van Amstel and actress Mary-Margaret Humes from Dawson’s Creek, Eerie, Indiana & History of the World Part One. Our red carpet interview with positive talk radio, TV personality and celebrity host Dr. Marissa Pei. Our red carpet interview with The Righteous Brothers: Bucky Heard & Bill Medley.